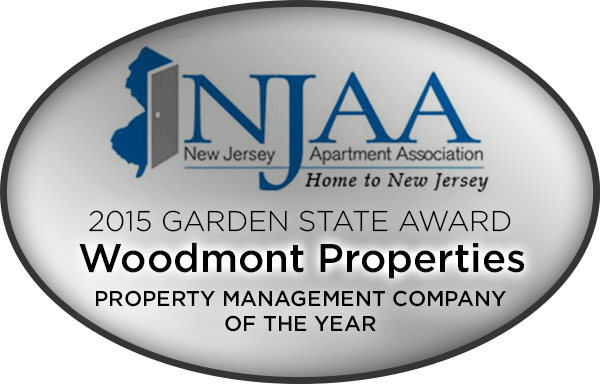 Woodmont Properties welcomes you to Woodmont West at Mt. Arlington. Steeped in a 50-year tradition of infusing pride and integrity into every home; Woodmont Properties has successfully grown its business by creating exceptional, luxurious living environments for all our residents.